Web Hosting | MGS Designz & More! 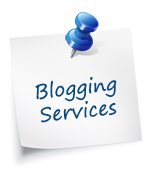 Having a secure and reliable hosting service is extremely important for your web presence. There are a lot of website hosting companies out there that offer CHEAP hosting with little to no support at all. In the end we all get what we pay for and money invested in our web presence is something we all have to budget into our monthly expenses. We have to spend money in order to make money and there is a lot of money that can be made by your 24 hour salesman called your website. 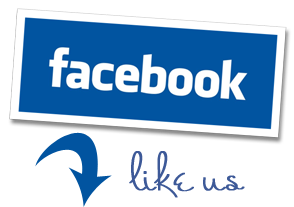 I’ve paired up with a very good and reliable web development and hosting company. I also have an on staff hosting programmer and expert as a new member of my team and together we have a system of 24/7 support that ensures us that your website runs smoothly and glitch free at all times. 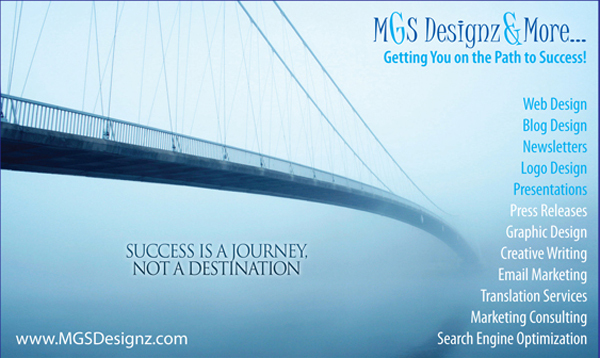 MGS Designz & More is dedicated to growing your business and getting you noticed! Whether you need marketing for print or online, in English or in Spanish, we can do it all! We’re about to reach our five year anniversary in business and we’re very excited about it. We’ve been proudly serving the SWFL area and beyond and all the while we have been learning and growing every step of the way. Our client base is mostly referrals from happy customers who have good things to say about how we helped them with their marketing needs. We gladly customize our services to fit your specific needs and meet your specific goals. 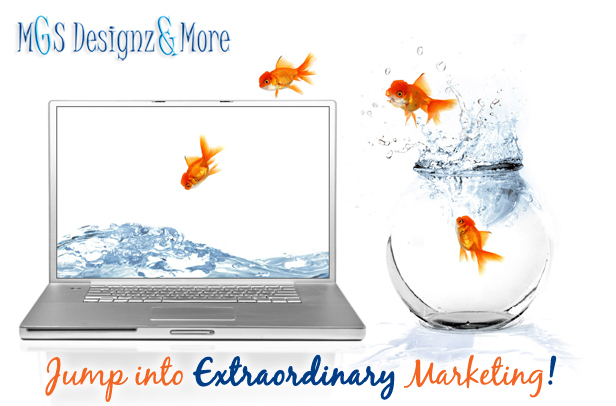 We help you take your marketing campaign to the next level so you can stand out from the crowd. We believe in creating unique and memorable marketing pieces that will help you reach your potential clients and make them yours. Are you tired of ordinary?